Visiting Slaughter Ranch isn’t the only bucket-list attraction in Arizona. Check out these other great places to visit! 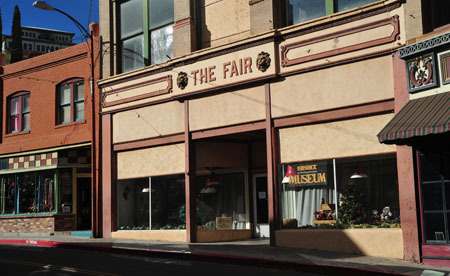 A large collection of photographs and research materials helps to show the history of Cochise County.1001 D Avenue. (520)364-5226. 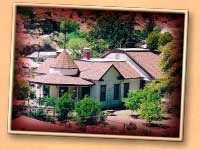 Also at this address: The Douglas/Williams House Museum and Genealogical Library. Open Wednesdays. Arizona Cactus and Succulent Research, Inc. 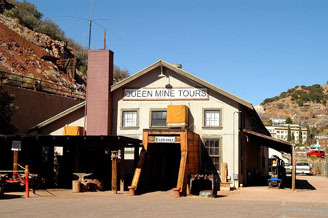 This museum displays artifacts, clothing and memorabilia from the Old Bisbee mining era of the late 1880’s and early 1900’s. Open Tuesday through Sunday inside the Fair Store Building at 37 Main St. 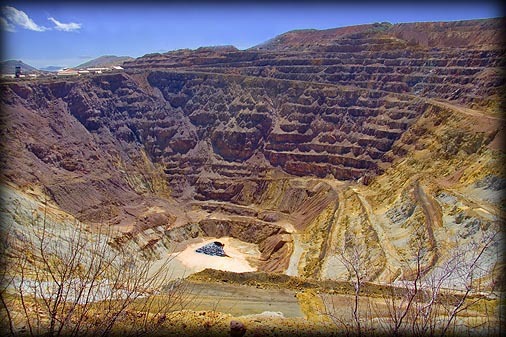 Opened in 1951, the mine yielded more than 41 million tons of concentrated ore. 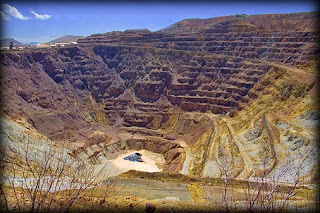 The pit is 1.5 miles long, 3/4 of a mile wide and 950 feet deep. Tours available. 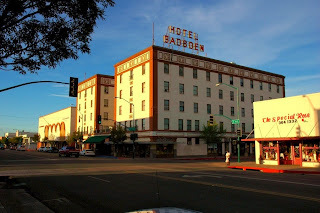 (520) 432-2071. 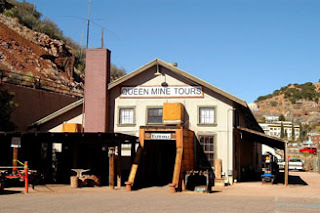 One of Arizona’s first mining camps and one of only a few underground copper mines. Tours are conducted on the old ore car rail system. Take a jacket, it’s 47 degrees down there. 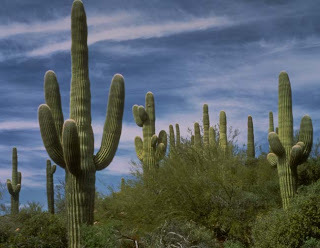 (520) 432-2071. Tombstone, the town too tough to die. 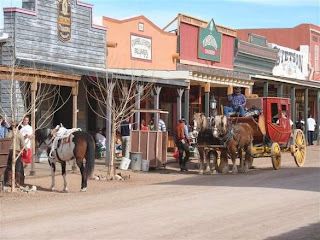 All the visitor information you need is on Tombstone Web.